What Should I Know Before Getting Dental Implants? 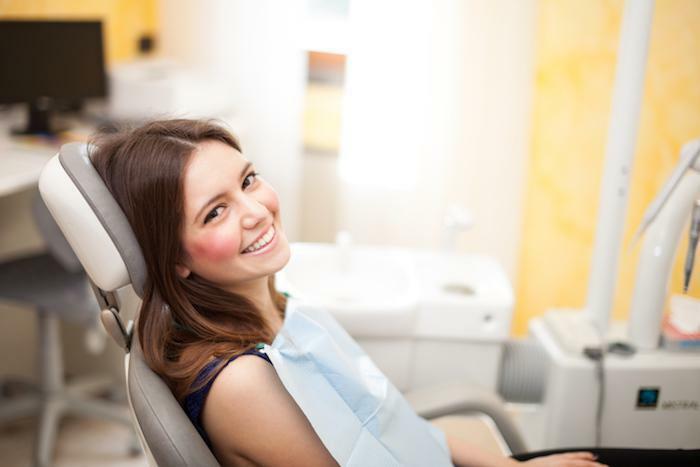 Chelsea Dental Aesthetics Blog What Should I Know Before Getting Dental Implants? 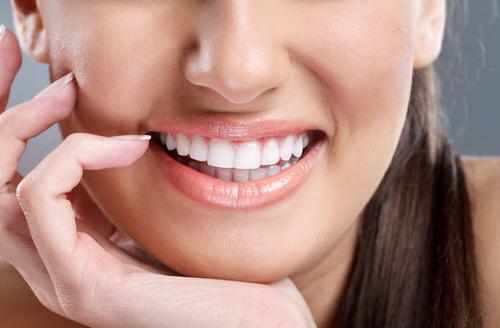 Dental implants are “the Cadillac” of tooth restoration. An oral surgeon implants a titanium post into the jawbone to serve as an artificial tooth root and mounts artificial replacement teeth. Most patients with damaged or missing teeth will find dental implants to be the best option, so long as the underlying gums and bone are in decent shape. While dentures are cheaper, they can loosen or feel awkward over time compared to implants, which stay fixed in place like natural teeth. Unlike bridges, dental implants do not require filing of healthy teeth for fixation. 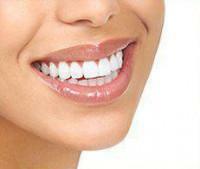 Implants allow you to talk, chew and speak with ease – simply brushing and flossing as you normally would. Here’s all you need to know about dental implant surgery before the big day arrives, so you can prepare. 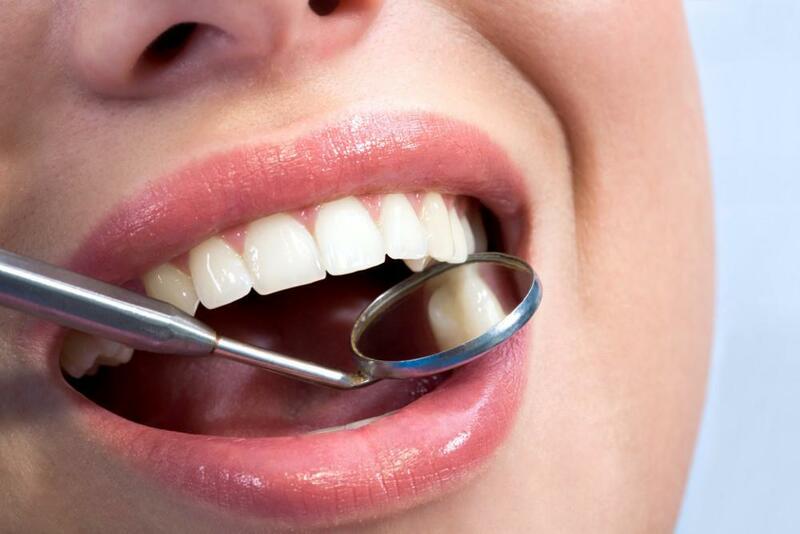 Your first step is a consultation with NYC cosmetic dentist Dr. David Blaustein. He will take x-rays and other images to learn more about your underlying bone structure and identify problems like advanced tooth decay or gum disease that will require treatment before the implants are placed. Patients that lack adequate jawbone strength may require bone grafting before the implants are placed. Avoid eating or drinking anything for at least eight hours before your surgery if you will be under sedation. Continue taking blood pressure or other regular medications as directed by your physician unless told otherwise. Patients who use oral contraceptives will need a back-up birth control method while on antibiotics. You may need to stop taking certain herbal supplements that increase bleeding risk. Arrange for another adult to stay with you during the procedure and drive you home. Buy loose, comfortable pants and a button-down shirt to wear on the day of your procedure. Stock the house with soft foods and drinks to plan for your recovery. Your comfort is of utmost importance to Dr. David Blaustein and staff, so here are a few tips to help you bounce back. You may resume work the next day if need be, but most people like to take a week off. Avoid drinking with a straw or smoking, which can dislodge blood clots and cause adverse reactions. Local anesthetic usually wears off in 2-3 hours, so it’s recommended you take pain medication within 2 hours. Head the pain off by taking the pain medication on a set schedule, rather than waiting to see if you feel it. Do not forcefully blow your nose for two weeks. A decongestant may be used to alleviate sinus pressure. Rinse your mouth with ½ teaspoon of salt mixed with one cup of warm water every 2-3 hours for a few days. Keep a regular routine of rinsing 3 times a day for the next two weeks. You may gently brush your teeth the day after surgery, but take care to avoid the operated area. Do not pull on your lip or probe the surgical site to examine, as this may dislodge the stitching. Use an ice pack (as often as 20 minutes on / 20 minutes off) to control swelling in the first 24 hours. Swelling typically peaks on the second or third day. Minor swelling can be expected for 7 to 10 days. Rest in bed with your head elevated on pillows immediately after your surgery to limit swelling. If you bruise easily, it could take up to a week for the black and blue to completely subside. Avoid excessively hot or cold food and drink. Do not eat chips, popcorn, nuts, shells or chewy candies during recovery. Increase your fluid intake, including: juice, water, milk, cooled coffee, and tea. For the first few days, eat only soft foods such as: scrambled eggs, cottage cheese, pasta, mashed potatoes, Jello, milkshakes, ice cream, broiled fish, apple sauce, yogurt, oatmeal, and soup. It’s perfectly normal for your jaw muscles to feel tense for the first week, which makes chewing difficult. Dr. David Blaustein is happy to go over these instructions and more in greater detail with you during your dental implant consultation in Manhattan. Call 347-973-7520 to set up a day and time that is convenient for you.